McGraw photo by Charles S. Potter Jr. If you’ve parked near the Hunters’ Lodge recently, you might be wondering what’s going on. Dead trees and underbrush have disappeared. 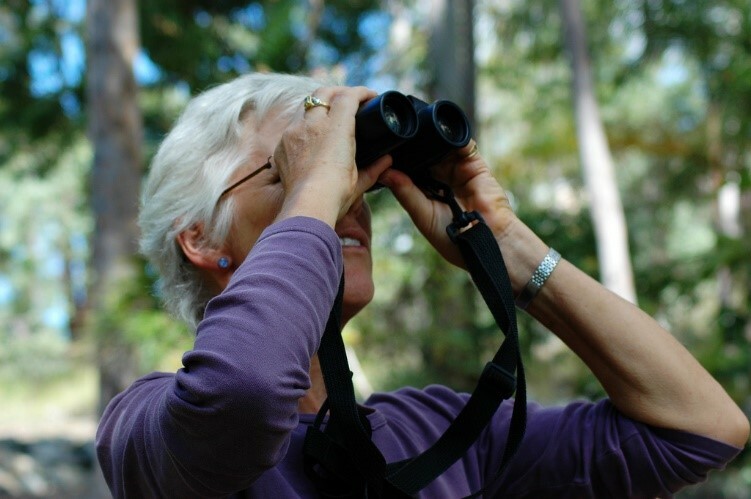 In their place are open views and cleared forest floor – part of an ongoing plan to revitalize McGraw’s forests and fields, creating healthier ecosystems and building better habitat in the process. Max McGraw himself oversaw the planting of hundreds of thousands of trees on his property more than 80 years ago. Today, many of those trees are coming to the end of their natural lifespan. 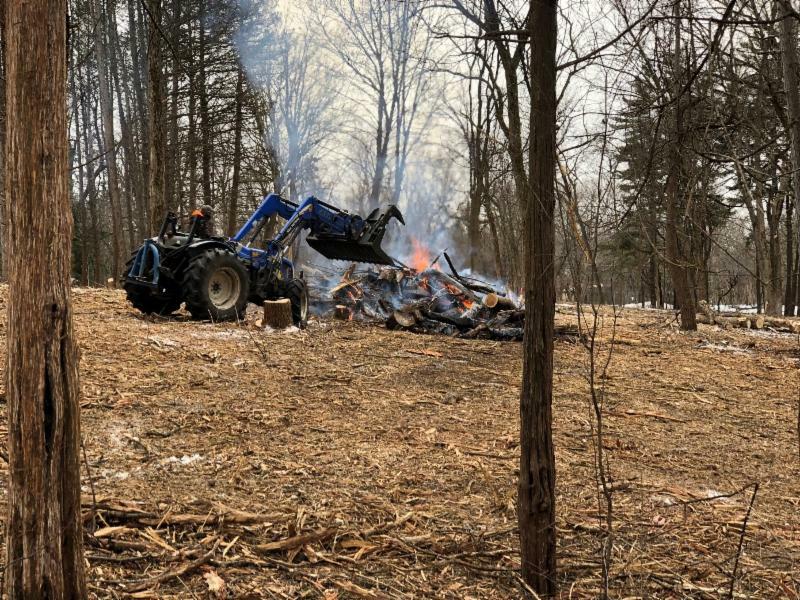 In recent years, McGraw has cleaned up areas on the northeast side of the property – and the results have been gratifying. Sometimes Culls Work. Sometimes They Don’t. The badger is chubby but strong, with short legs, a long body and endearingly goofy gait. It has become a cultural icon to children who grew up reading “ The Wind in the Willows ,” or more recently, “Harry Potter,” in which the badger is the symbol of the Hufflepuffs. Once tortured by dogs in a blood sport called badger baiting, it is now a protected species in Britain. But the beloved creatures also carry bovine tuberculosis, a disease that has killed hundreds of thousands of cows across Britain since at least the 1970s. For that reason, they have been culled to control the disease’s spread. In some instances the effort worked; in others, it didn’t. All along, Britons who love badgers have questioned the effectiveness and necessity of the culls. 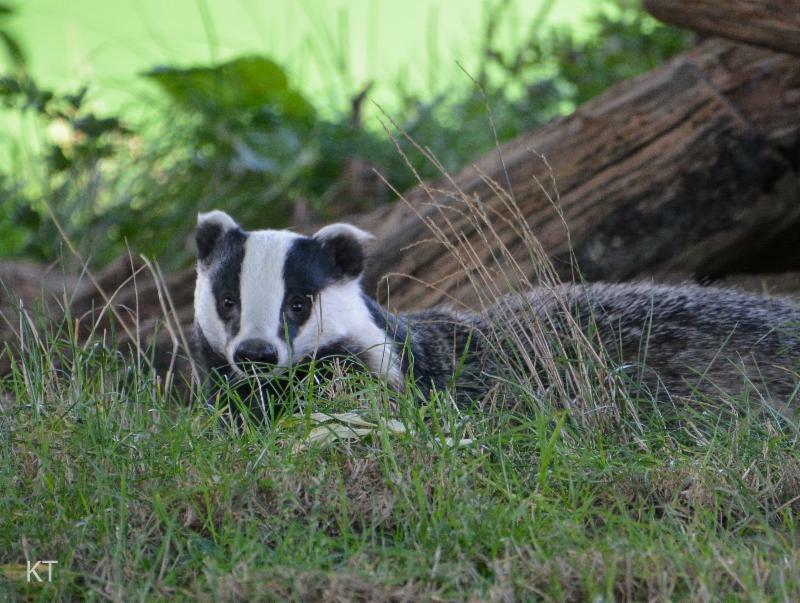 In a new study, researchers simulated different badger-culling scenarios, and discovered that culling can help reduce the spread of wildlife disease. But to work, the efforts must fall within a “Goldilocks zone,” wherein the number of animals killed, the ground covered and the duration of the cull all must be just right. Now Peña, a captain in the Minneapolis Fire Department, spends much of his autumn mentoring others rather than seeking game on his own. But Minnesota doesn’t have enough Ben Peñas, said James Burnham, the official whose job it is to recruit and retain hunters and anglers. 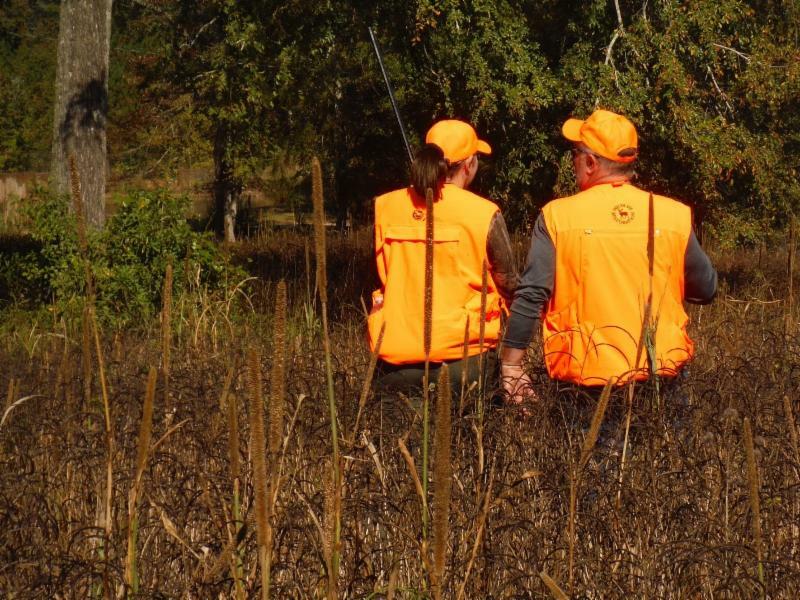 Burnham said there are more people interested in trying hunting and fishing than there are veteran sportsmen and women willing to teach them. This morning, a duck attacked me. Or — let’s go with this instead — it tried a little too hard to befriend me. I’d just finished a five-mile run in my hometown, Cape May, N.J., when I spotted the duck waddling across my driveway. I bent down until he came close enough for me to pet. But as soon as I stood to leave, the duck bit hold of my shoelaces and wouldn’t let go. I bounced around trying to free myself and called for my husband, who ran outside with a half-eaten egg sandwich in his hand. He sized up the situation, then said: “I thought something was really wrong!” After a ridiculous dance, I shook off the duck, who waddled after me in a most determined fashion as I headed for the front door. Bird interactions are unavoidable in Cape May. A tiny island at the southern tip of New Jersey, this place is, according to National Geographic, the second-best birding destination on the planet . (South Georgia Island off the Chilean coast, full of glaciers and penguins, is first.) In the spring and fall, Cape May is a vital migratory stopover. But even in the dead of winter, birds are everywhere. 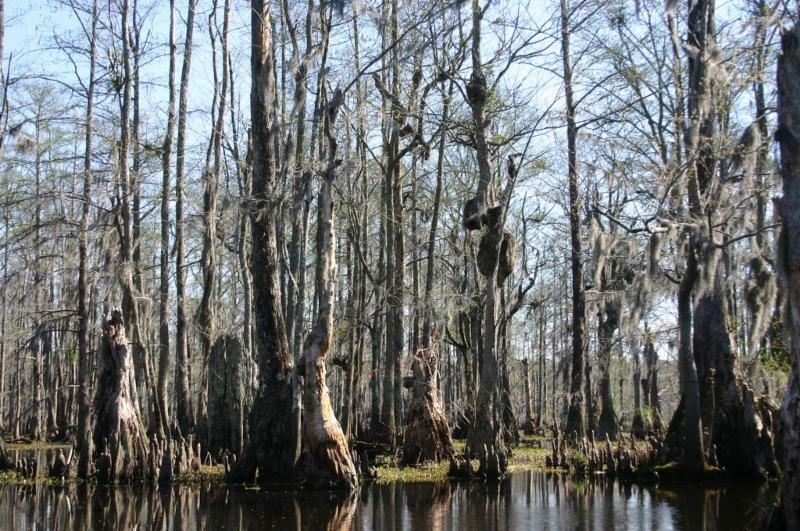 Unfortunately, large swaths of coastal cypress forests have been wiped out across South Louisiana.